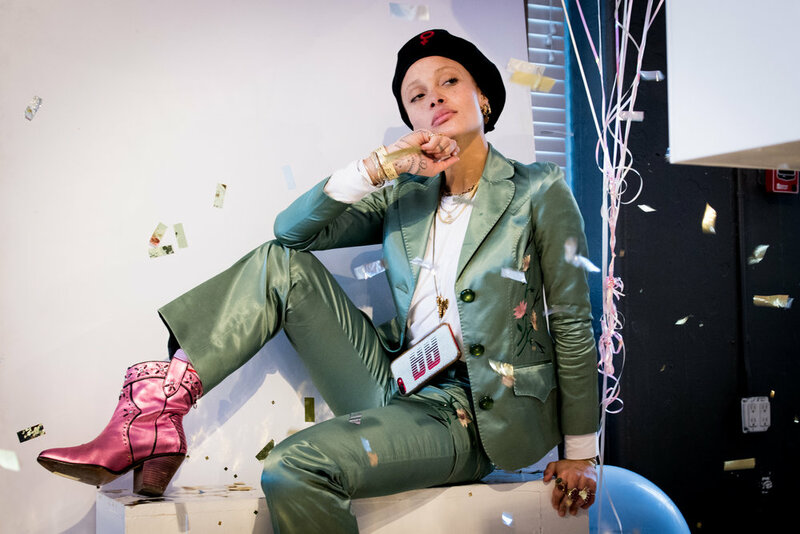 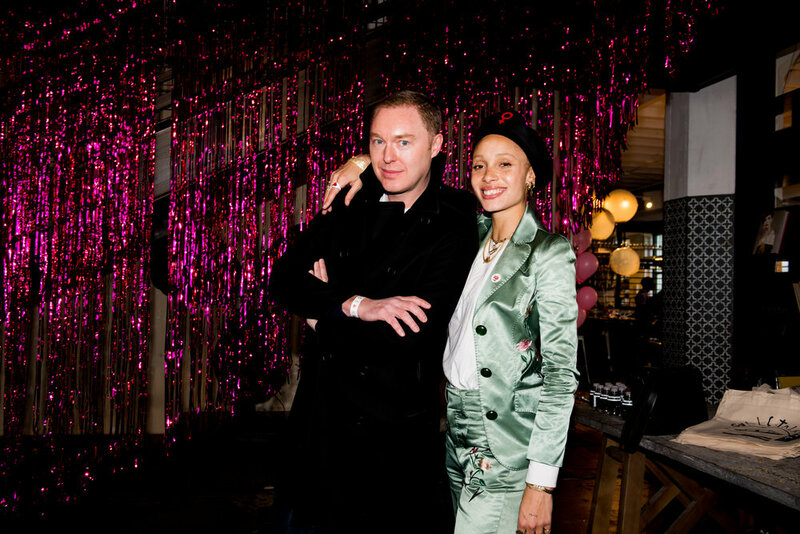 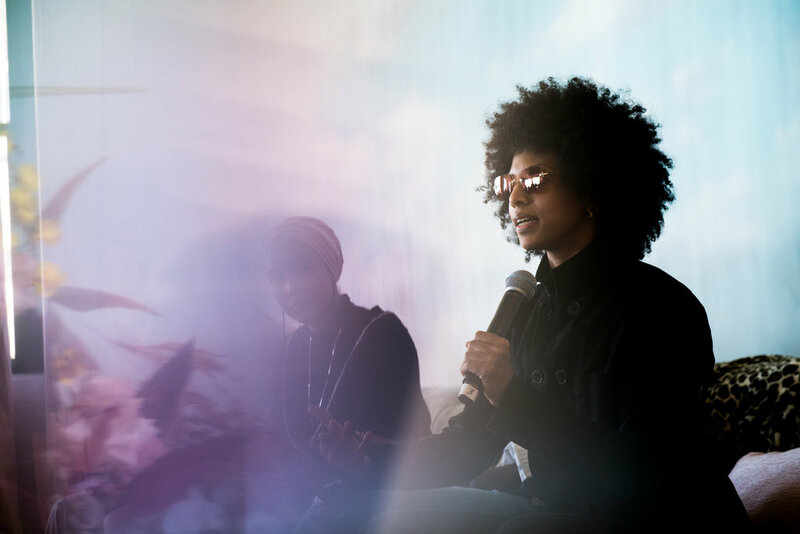 Model Adwoa Aboah hosted her annual Gurls Talk this year in Brooklyn at Industry City. 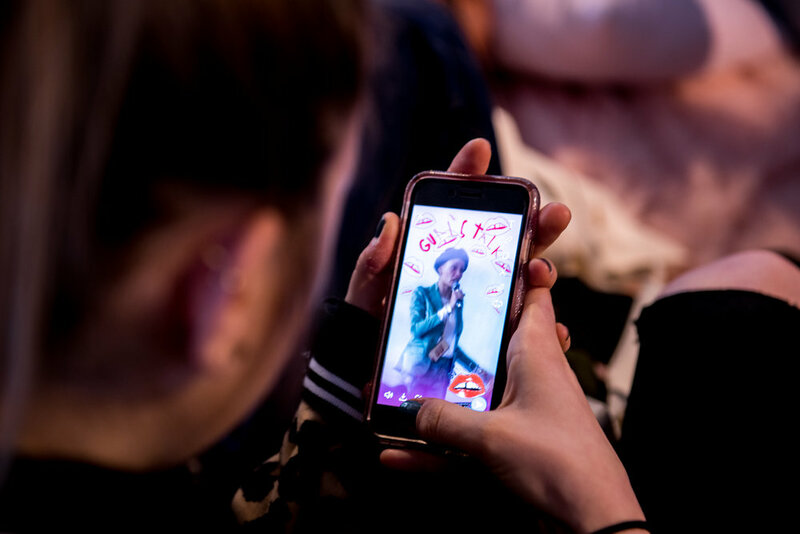 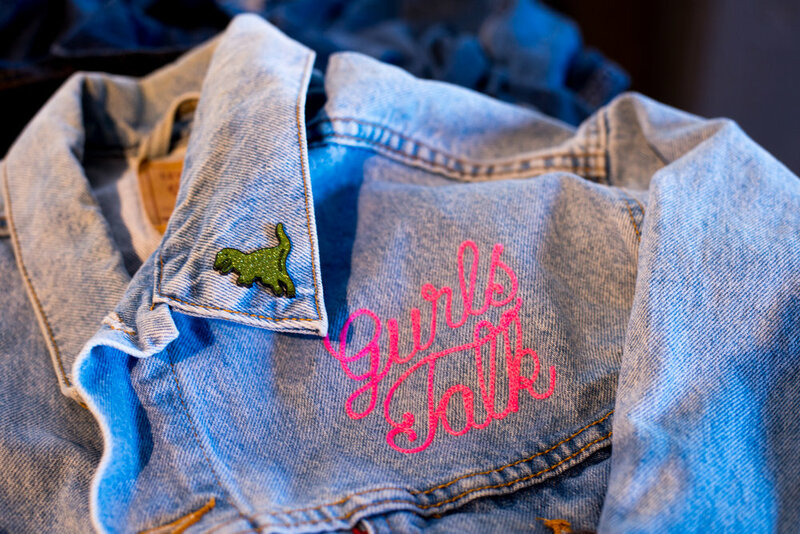 Gurls Talk was founded on the principle of having "a safe space for girls to share and listen without any judgement or stigma." 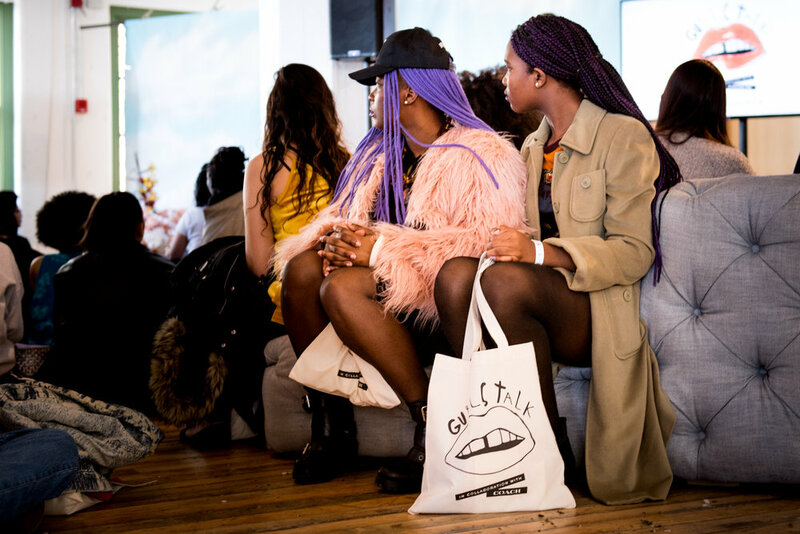 Speakers included model Paloma Elsesser, who spoke on Body Positivity, iO Wright, Dogpound's Dara Hart and Janaya Future Khan. 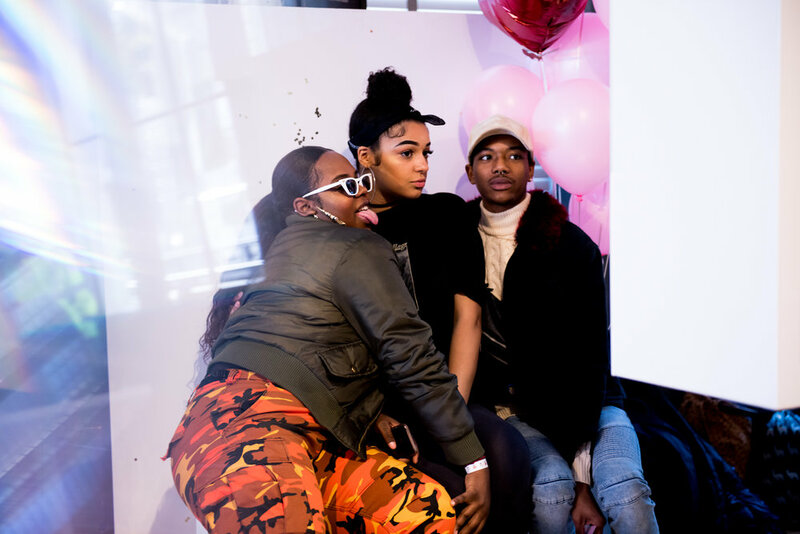 This assignment was shot for Coach and more images can be seen on their Instagram.